As Veeam is a 100% channel company, Field Marketing is responsible for creating and executing strategic marketing programs and activities with our ProPartner community, managing Co-op and Market Development funds and supporting our Channel Sales team to achieve and exceed Sales goals. 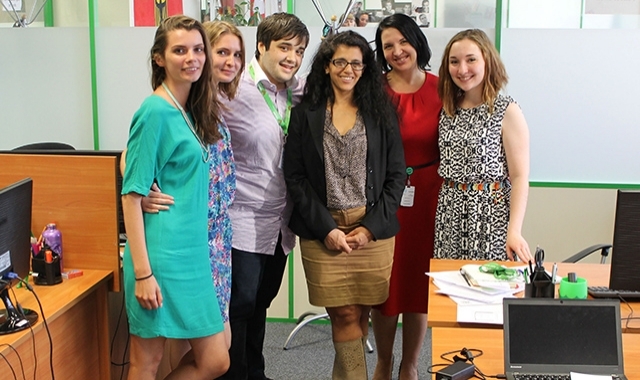 The Team is also responsible for a big scope of end-user regional activities. 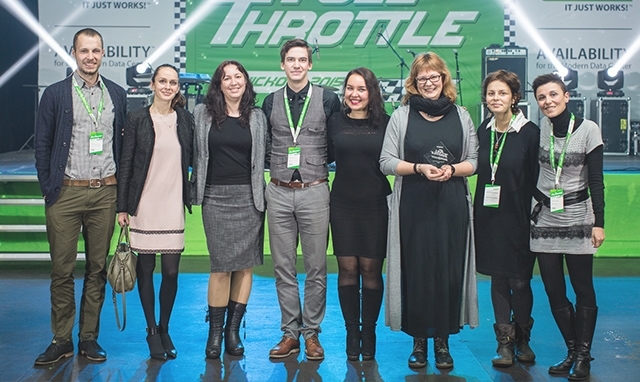 Events, PR, Internet marketing and lead generation activities make part of Veeam marketing mix aimed at creating brand awareness and generating demand. 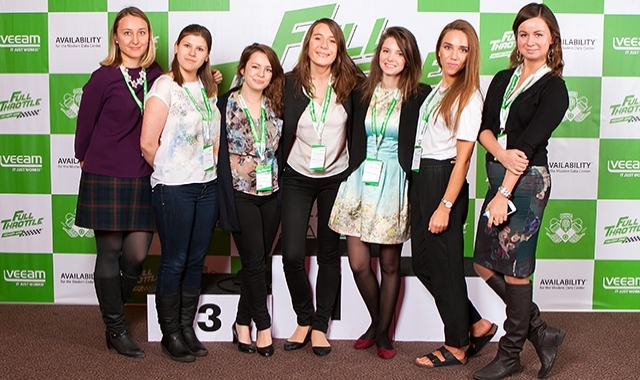 Field Marketing is working closely with big Veeam marketing experts’ team to create annual marketing plan and budget and is in charge of its accurate execution in region to achieve regional targets and business goals. Channel Marketing team creates, develops and implements numerous marketing strategies and tactics, educational resources and campaigns which target a Veeam distributors, resellers, system integrators, VARs, cloud and service providers, and private consultants. Channel Marketing is about building long-term fruitful and fair relationships with all channel players, supporting their business growth through best practices in all marketing areas to achieve common goals. As 100% channel-focused company, Veeam lay maximum efforts to provide best-in-class tools and resources to partners. 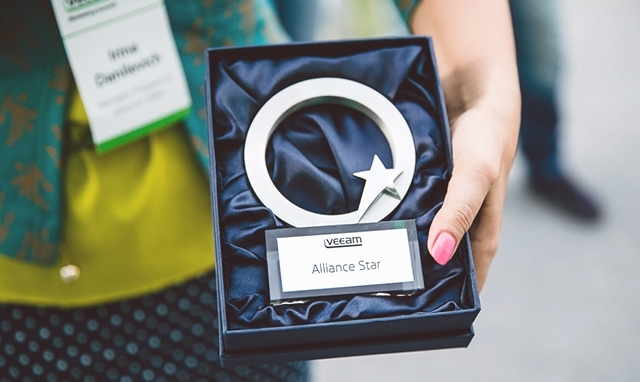 Alliances at Veeam are perceived as critical assets for business development and delivering Availability for the Always-On Enterprise to Veeam customers. The Alliance team covers three main aspects: establishing a long term relationship and trust with key players in the IT ecosystem such as VMware, Microsoft, HP, NetApp or Cisco. Veeam being a 100% channel-oriented company significant element is developing a joint channel - recruiting new partners and enabling existing one to drive joint sales with Alliances and bring value proposition to all. Last but not the least this is about collaborating at the customer level, delivering joint sales and a complete solution to the customer infrastructure and business. Alliances are a key for the company’s growth in order to increase brand awareness, help reach new markets and establish Veeam brand position and recognition as a key player in the IT market. Content Management and Localization team manages content localization and content creation by coordinating with Language Service Providers and internal Veeam resources to support regions with localized product documentation and on-demand content necessary for different marketing activities such as lead generation and brand awareness. Besides that, team is responsible for maintaining local websites up to date. 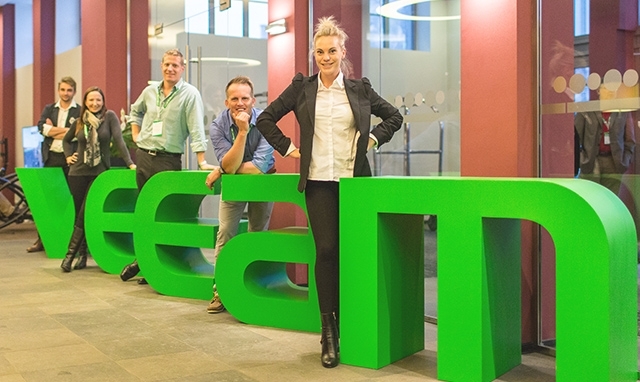 Team’s activities covers ensuring Veeam customers and partners across the globe get the highest quality experience from the content translated or originally created in their native language. The team develops and manages Regional marketing programs and models which can be then customized for the needs of the specific regions. They provide the team with different kind of reports and statistics about all kind of marketing campaigns flow, and measure how do they impact company’s business. Analytical support (both internal and external) in connection with data quality management tracking function as well as predictive analytics and big data management tools are in the sphere of our direction responsibility. Company’s BI and CRM systems with Excel (as a delicate sauce) are in our everyday menu. · Responsible for execution of daily tasks surrounding marketing campaign creation, coordination and communication.